THE ALLINGHAM FESTIVAL IN ASSOCIATION WITH HONEYCOMB CREATIVE WORKS IS DELIGHTED TO WELCOME NEISHAW ALI FROM TORONTO'S EMMY AWARD WINNING VISUAL EFFECTS COMPANY SPINVFX (FOR THEIR WORK ON 'GAME OF THRONES') TOGETHER WITH THE NORTHWEST'S VERY OWN HOMEGROWN CREATIVE TALENT 'UPROAR COMICS'. Sit back and enjoy, you are in for a treat! Toronto's SPINVFX & UPROAR COMICS From 7:30pm on Friday. Neishaw Ali: Also taking part in the ...Engaging Enterprise event on Thursday night. An amazing selection of world leading visual effects. We are very excited to welcome this lady. As a founding partner of SPIN VFX, and sister company, Triangle Post, a creative and technically astute post facility committed to visual storytelling, Neishaw Ali, has been involved in the film and television industry for the past 20 years. With an MBA from Queens, Neishaw has helped to shape and mould SPIN into an internationally recognized leader in visual effects production. Her creativity, and leadership has produced an impressive body of work including over 70 feature film and 13 television series, notably the VFX Emmy award-winning third season of Game of Thrones (HBO), Dolphin Tale 2 (Alcon Entertainment), 22 Jump Street (Columbia Pictures) The Twilight Saga: Breaking Dawn Part One and Two (Summit Entertainment), Abraham Lincoln: Vampire Hunter (20th Century Fox) and three seasons of the Emmy nominated TV series The Borgias (Showtime). 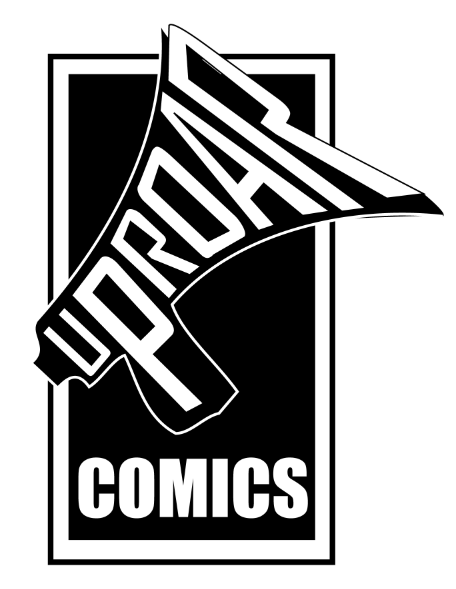 Uproar Comics are based in Derry, Northern Ireland. 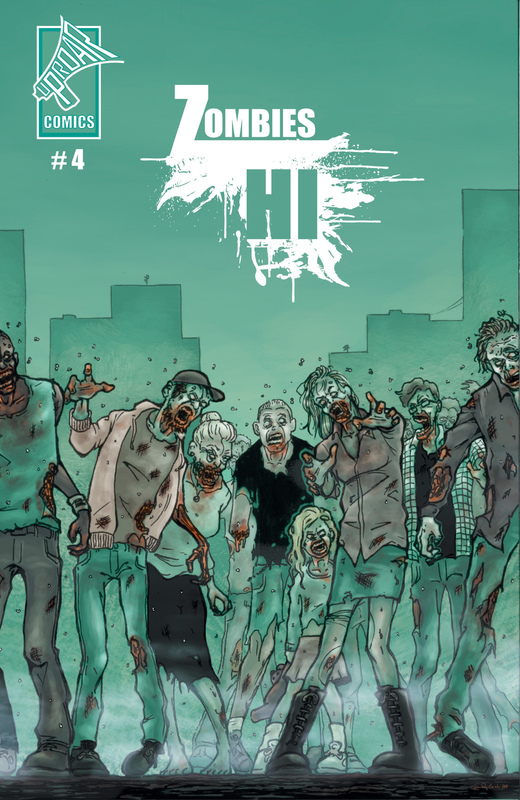 With a focus on production, publishing and services, the company has expanded rapidly from its humble origins – Started in the summer of 2011 by a group of passionate hobbyists, the company produced its debut release – the Award winning comic series ‘Zombies Hi’. With climbing sales and critical success, the series continued, and the Uproar team began hosting workshops to share all they had learned along the way. Officially established in October of 2011, the company would continue to grow and evolve to cater to new markets. We believe in the power of stories, the power of words and the power of pictures. We have a ravenous appetite for all forms of storytelling and we employ the very best home grown talent that Northern Ireland has to offer. Whether it’s creating comics, brochures, apps, video games, animations or workshops, our team have the skill to meet any needs. In the 3 years since its birth, Uproar Comics have worked with a number of prestigious clients including the BBC, NI Screen, The Western Trust, Culture Company, Public Health Agency and the European Business Network. Many thanks to our sponsors for funding this event, Honeycomb Creative Works .